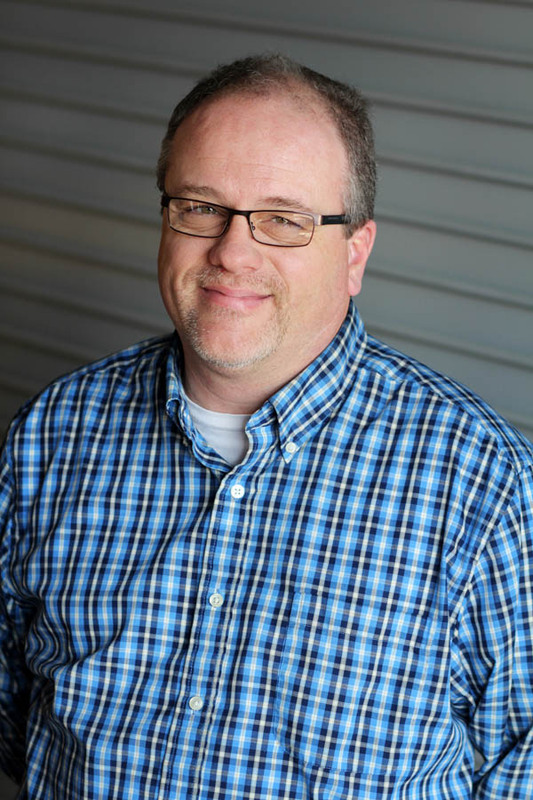 During his more than 20 years in the printing industry, Mike Morehart has worked as production analyst, customer service representative and estimator / planner. Before joining Magna IV, heserved as a purchasing manager with a home / office products manufacturer. A life-long resident of Little Rock, Mike enjoys playing golf, hunting, fishing and spending time on the lake. You can also find him barbequing on his hand-crafted smoker. Mike and his wife, Missy, have one son, Jacob.